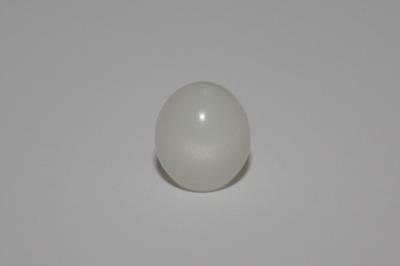 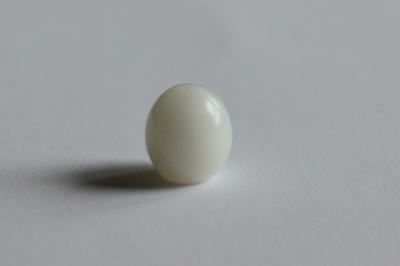 An impressive tiny egg-shaped pearl with wonderful silky glow and a delicate flame pattern structure on its porcellaneous surface. 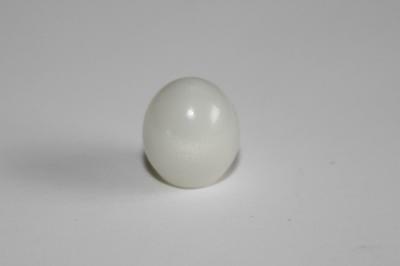 It has a small flat bottom and stands on it firmly. 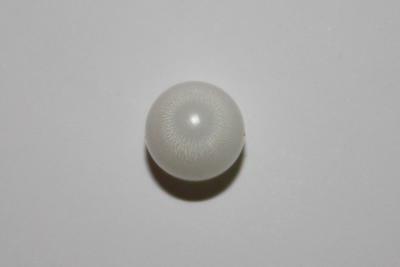 Pearls having such harmonious shape are exceedingly rare.